What? ESP is an international qualification that certifies that students (15-19 years old) have had a real entrepreneurship experience and have gained the necessary knowledge, competences and skills to start a venture of their own or be successfully employed. ESP includes a full-year in-school mini-company experience; an assessment tool where students reflect on their competences as they progress through the year; an examination of business, economics and ﬁnancial knowledge. Why? Benefit from a certified standard that meets the requirements for qualified employees, and help ensure the employability of youth - tomorrow’s workers. Engage your company's human capital and expertise by: coaching or mentoring; sharing your expertise through on-site or online presentations; or join the jury of a competition. 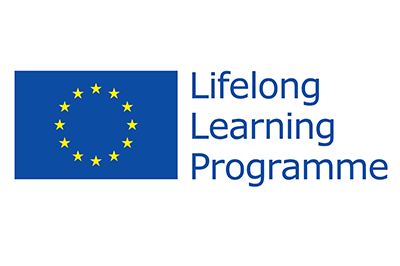 Support ESP participants with individual donations sponsoring the exam fee (€35,00 excl. VAT). Recognise achievement by offering successful ESP candidates further opportunities in the form of: further training; work experience; or start-up support. 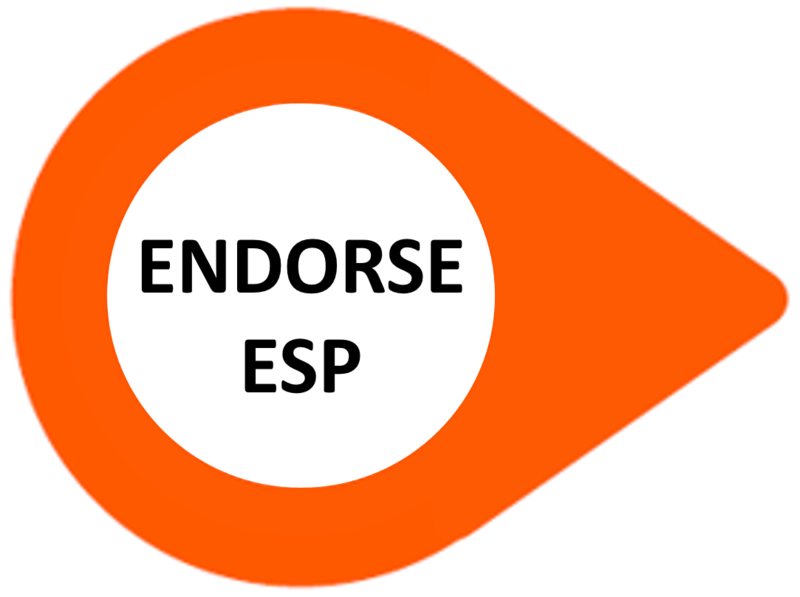 These are 3 of the main ways to endorse ESP, but every agreement can be customised according to the need of the companies or institutions interested.